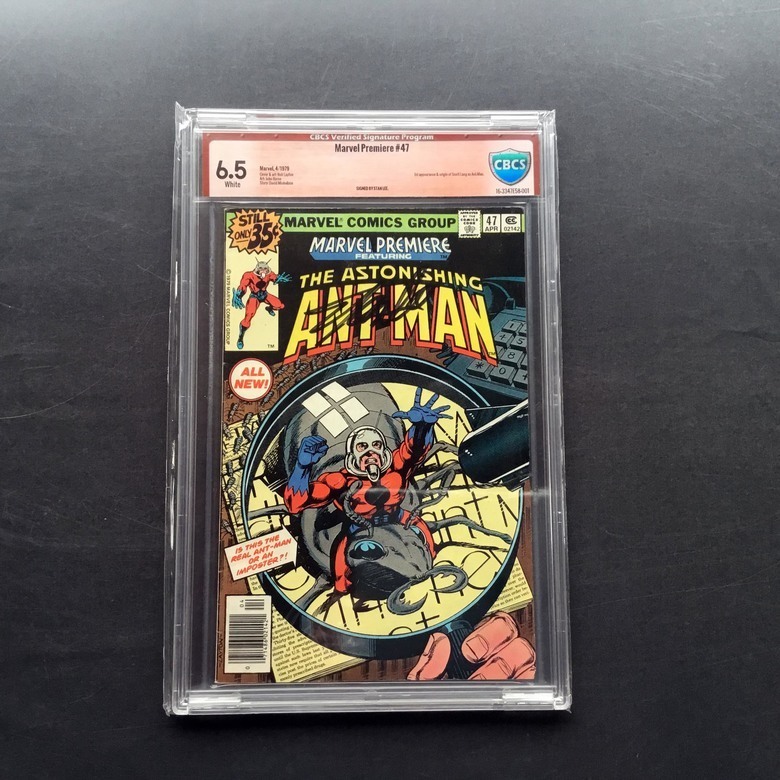 I understand these are CGC SS Verified books, but if I saw these raw, I would swear these were fake signatures. "Ironically" these 3 books are from the same seller, and all 3 of these books look fake. 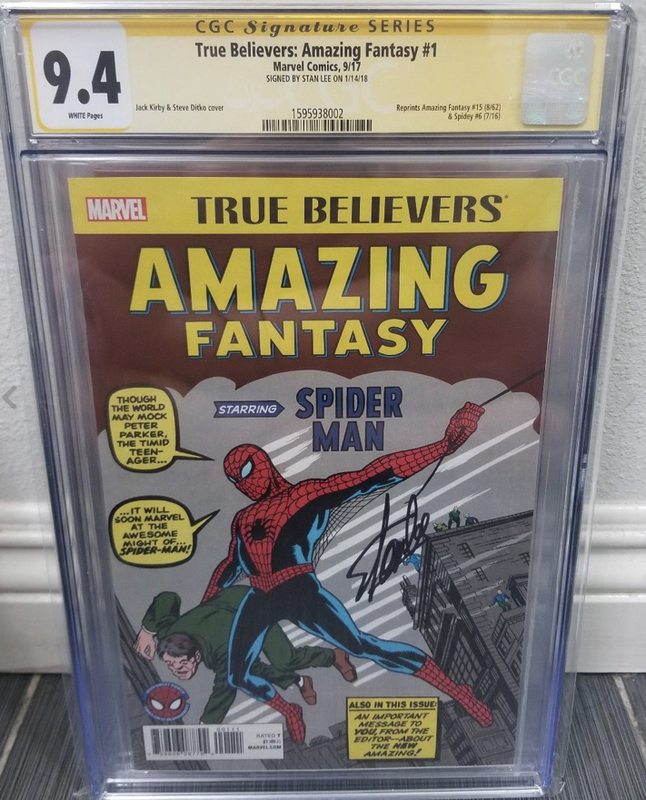 Let's see your ugliest Stan Lee Signatures! 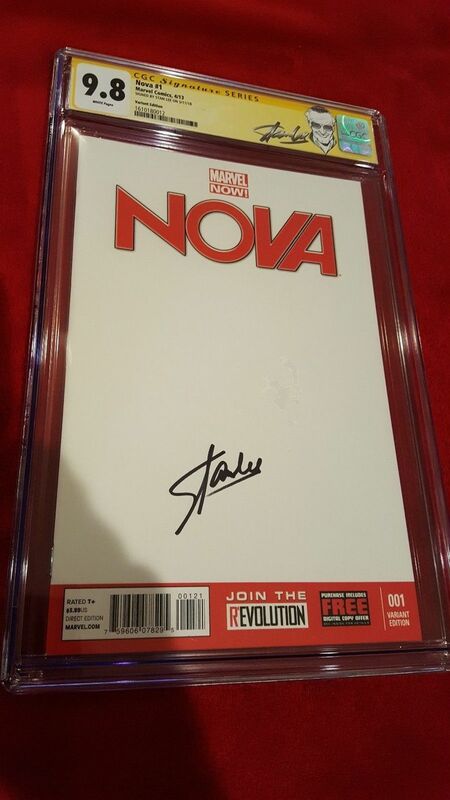 Not really impressed with any of his signatures on mine. Mr. Lee's health has been in decline for some time now and by all outward appearances, he was being forced to sign while not in a particularly good state of mind for a few shows earlier this year. Videos surfaced showing his handlers spelling out his name for him and even assisting him with holding the pen, if memory serves. All of this created a bit of a crusade to get him help that was quickly aided by some big names in the industry. 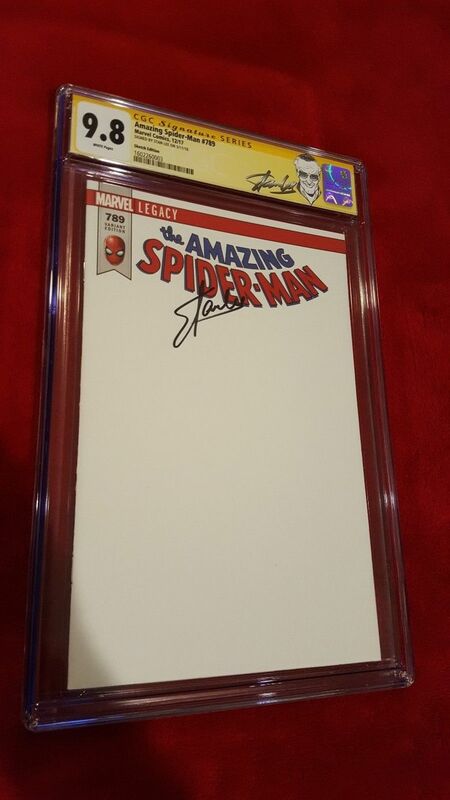 Mr. Lee has since retired from conventions and does precious few private signings either in or close to his home. The signatures show by the OP would fall into the worst of the times he had while signing. He has also been known to swap hands while signing. I believe he is normally a lefty but with age and huge volumes working against him, he has learned to sign with his right hand as well. Any or all of these could be at play in the OP's pics. 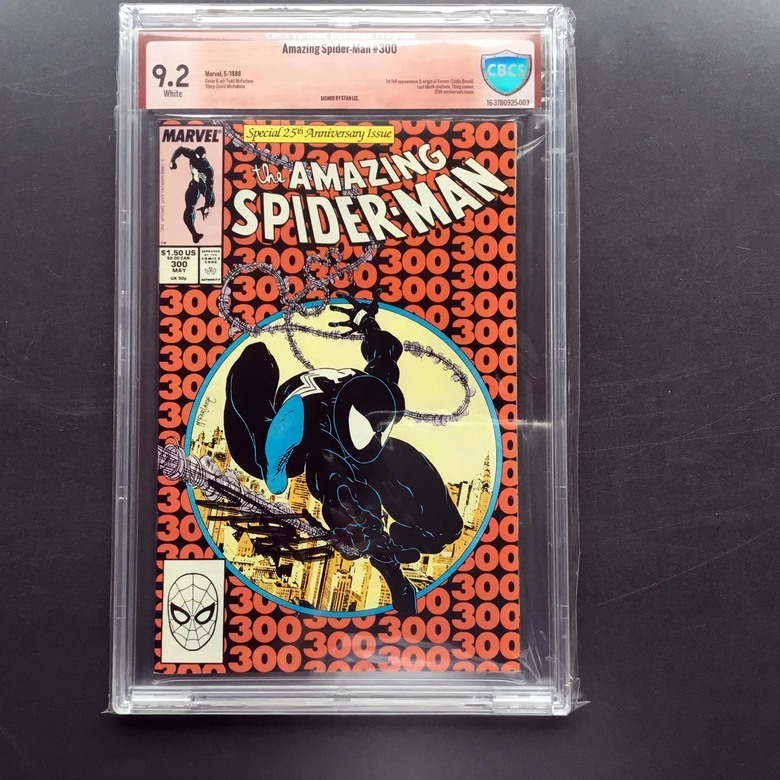 Who is "3 May" and why would they sign a Venom book? 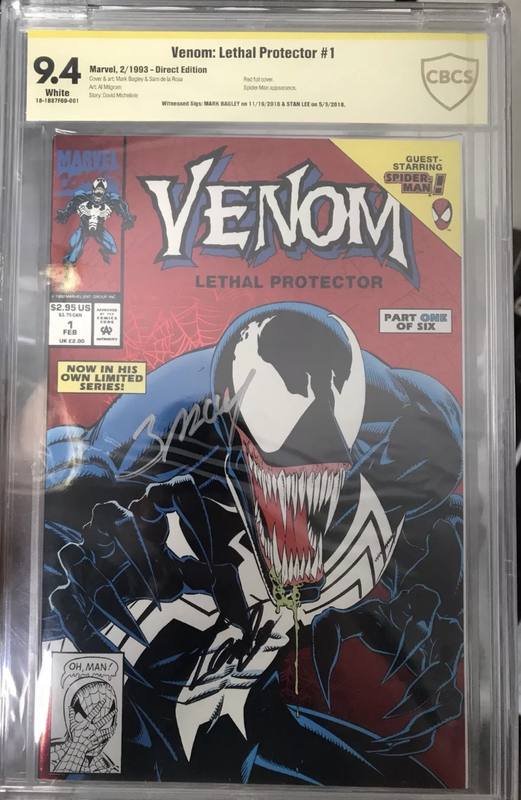 Lol, I thought that was the Stan signature, but I see it now on Venom's body. 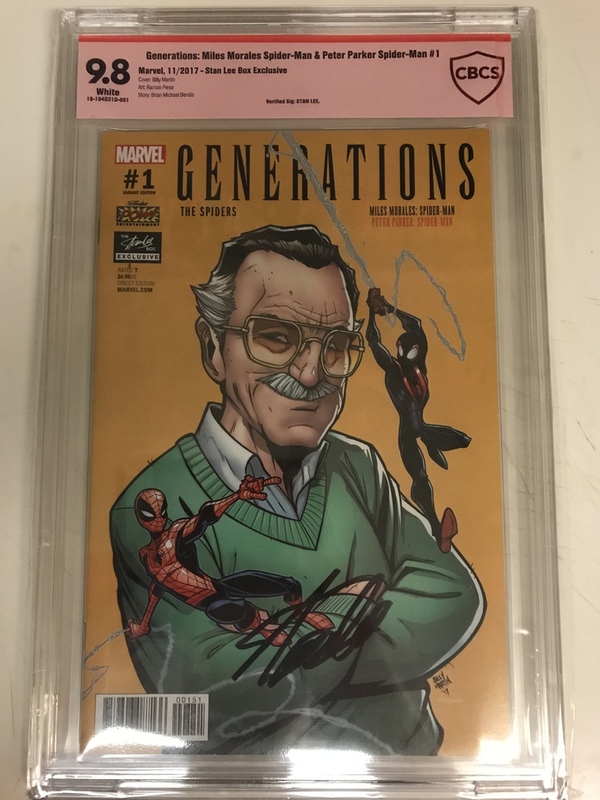 The man is pretty old.I am very proud and amazed of what he has done for his fans.To get any stuff signed right now is amazing to me. I'm confused. Is this thread about the declining signature recognizability of Stan Lee, the aging Civil War General or ...? Oh, wait a minute, that's Robert E. Lee. @CatmanAmerica I was actually calling into question if someone else was signing his name for him. But I didnt realize to what @MedicAR was saying where he learned to sign with both hands, which explains his varied look. 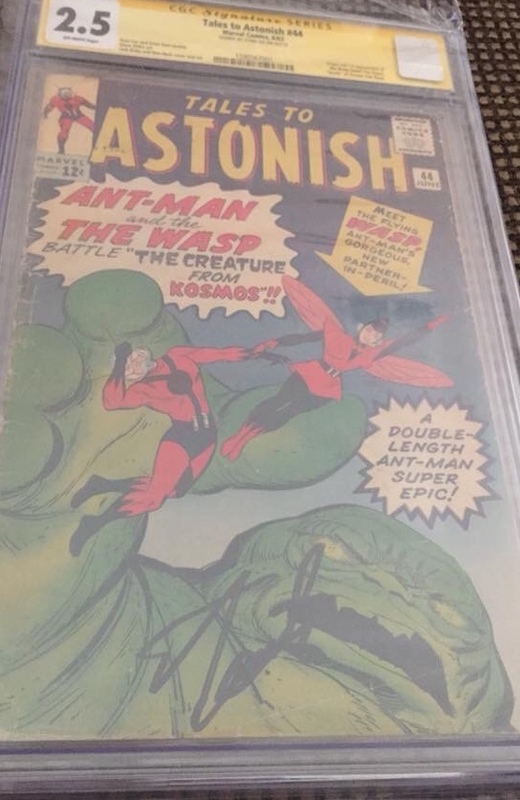 The 3 signatures I posted above feel like a 'Jack Kirby' style where others could be signing for him? Yeah, I was just having a little fun with the topic. I'm beginning to think he needs a ghost signer. I was trying to have a tad bit of fun too but it got serious real fast. Maybe the role of ghost signer is up for grabs. 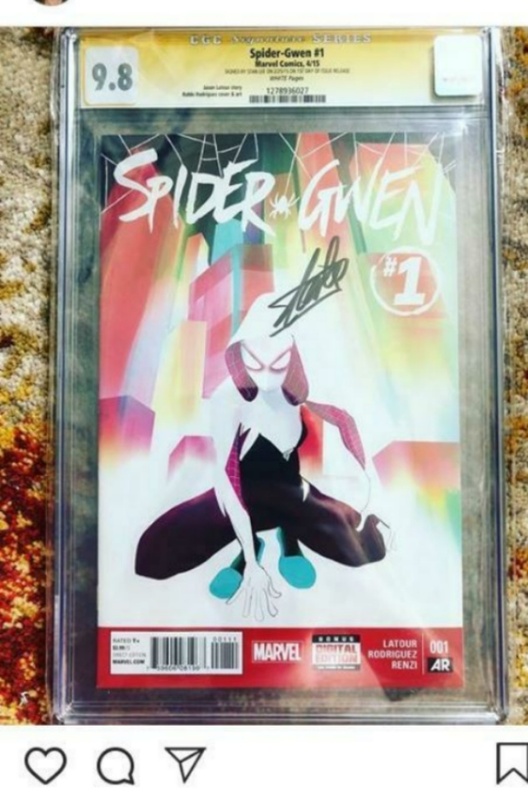 My friend got this signed for me at the now infamous Silicon Valley Comic-Con earlier this year. 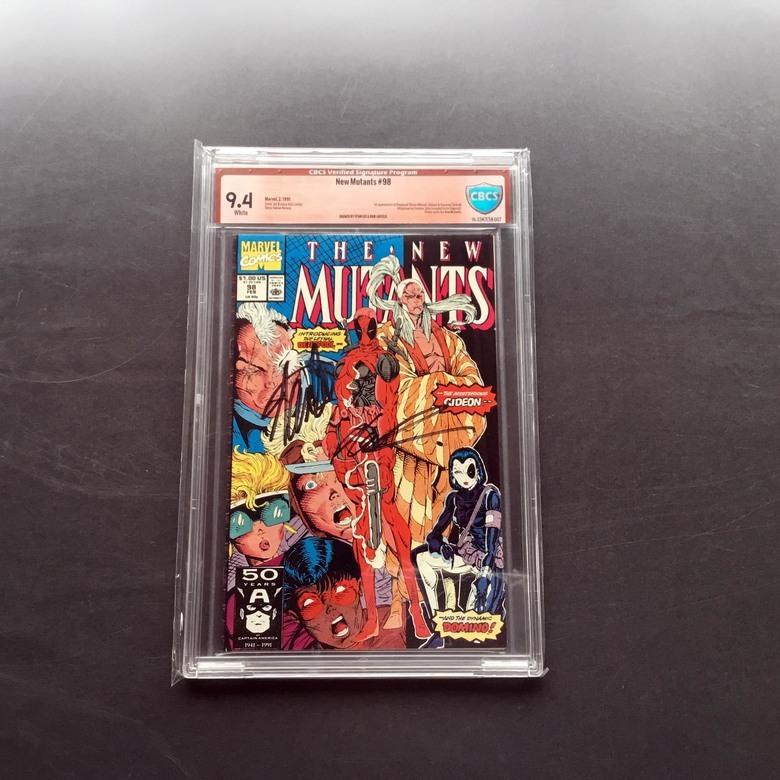 I wouldn’t believe this was legit if it weren’t in a Yellow label. 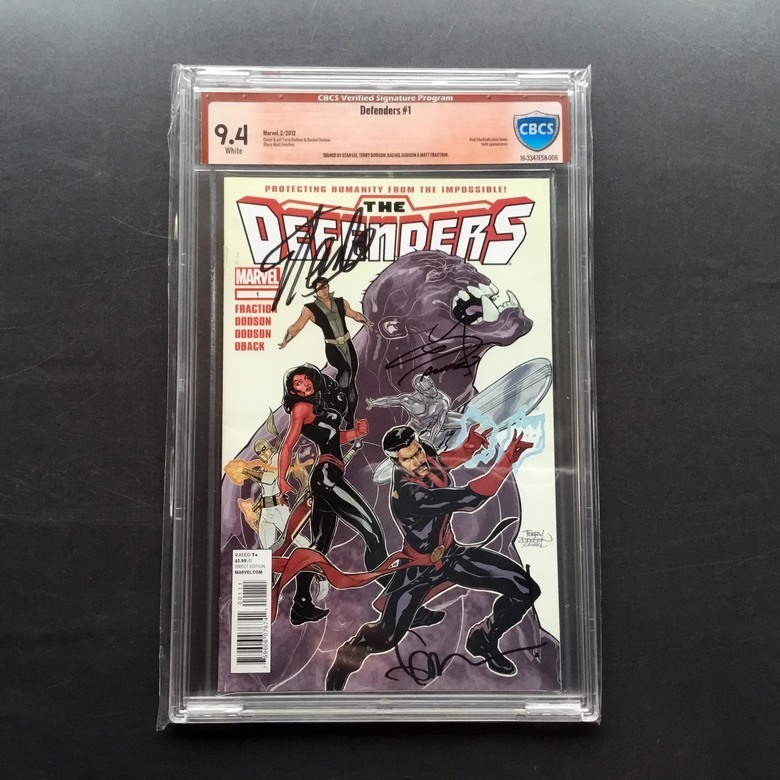 I think they look better than average for his recent signatures. The AF 15 especially. Man that is really bad. I feel for you (and Stan!). so bad that all of their mouths dropped. I met him a few years ago was happy to see him in person. 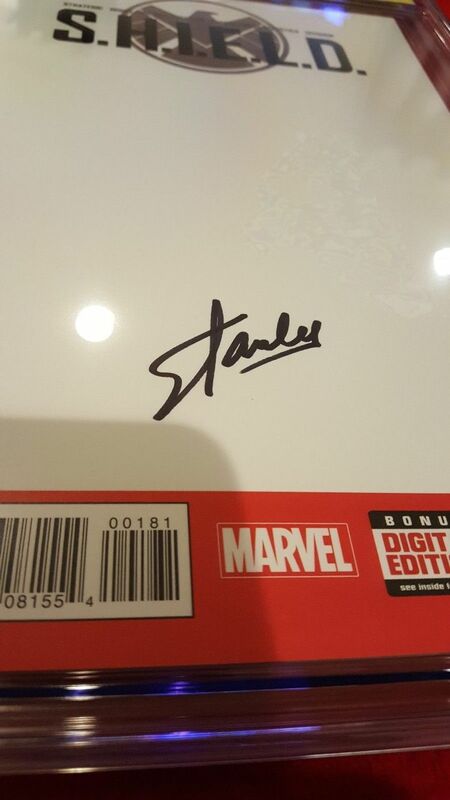 He signed a iron man helmet I have. I hope to reach his age one day and still move around like he does. He came to Dale Roberts Comics booth where I was working at a Wizard show several years ago in Philadelphia, PA. He was so small and fragile then, I can only imagine what he's like now. you can still feel the pep in his step though, while signing these.